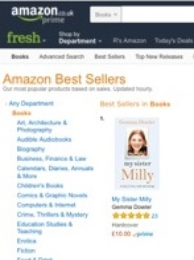 Michelle Lovric is the co-writer of My Sister Milly by Gemma Dowler, published on June 29th 2017 by Michael Joseph, an imprint of Penguin Books. The book tells the inside story of the Dowler family before and after disappearance of thirteen-year-old Milly on March 21st, 2002. Through the eyes of her sister, Gemma Dowler, we see a candid portrait of the very special person Milly really was. 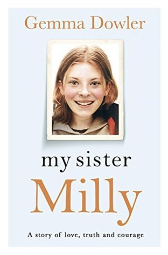 We experience the shock of Milly’s disappearance, the agony of protracted search, the tragic discovery of her remains and the eventual conviction of her murderer in a traumatic trial, the phone-hacking scandal that brought down the News of the World and the shocking disclosures, more than a decade later, of what really happened to Milly. The Dowler family waited many years to tell their story. Now it emerges in Gemma’s brave, distinctive voice. For the first time, Gemma and her family show how – with love, humour, music and the help of an extraordinary therapist - they have survived more tragedy than anyone should have to bear. 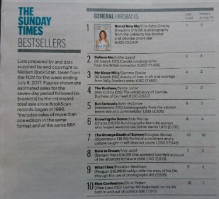 My Sister Milly has been an Amazon number 1 and a Sunday Times best-seller. 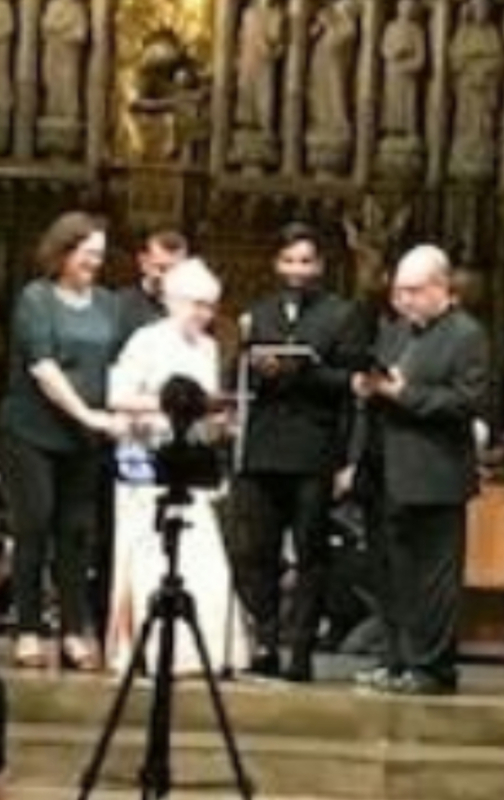 Michelle Lovric scripted TESTIMONY, a performance that took place in Southwark Cathedral on June 3rd, 2018 during a Grand Iftar to mark the first anniversary of the terror attack on London Bridge and the Borough Market – which left eight people dead, 48 wounded and five hundred cordoned in or out of their homes and workplaces for days while the area remained in lockdown. 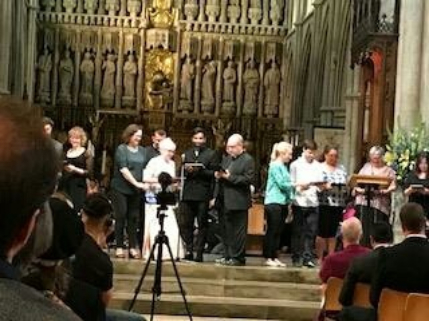 The spoken word piece was based on the testimonies of many residents, community leaders and businesspeople who were caught up in the attack and its aftermath. This post on The History Girls explains the genesis of TESTIMONY. 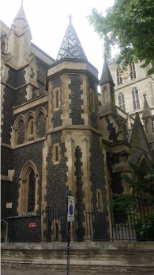 Andrew Nunn, Dean of Southwark Cathedral, wrote about the project here. 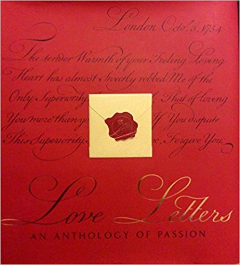 Her Love Letters – an Anthology of Passion is one of the few gift books to have become a New York Times best-seller. Meanwhile, How to Abuse, Insult & Insinuate in Classical Latin has remained in print for more than a dozen years and has sold more than 175,000 copies. 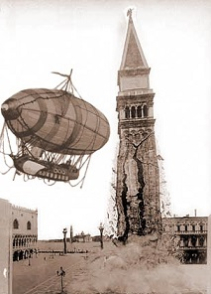 She blogs regularly on writing, Venice and other subjects at the History Girls. modern-day life in a floating city to Oxygen Books’ latest volume in their successful City-Pick series. 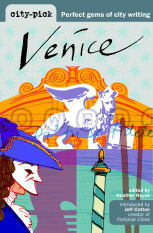 City-Pick Venice. The article is not available online at the magazine's site but it's here. Michelle Lovric has been interviewed and served as a panellist on various BBC programmes. Her subjects include the history of correspondence – particularly women’s letters and love letters, poetry, female wit, and, of course, Venice. Michelle Lovric discussed holy anorexia and convent life in Venice and Peru with Jenni Murray on Woman’s Hour, to mark the publication of The Book of Human Skin in April, 2010. Lara Corner spoke to the Venetian writer, Barbara Zolezzi, but first met the author of Carnevale Michelle Lovric in the Calle Malipiero outside the house in which Casanova was born. 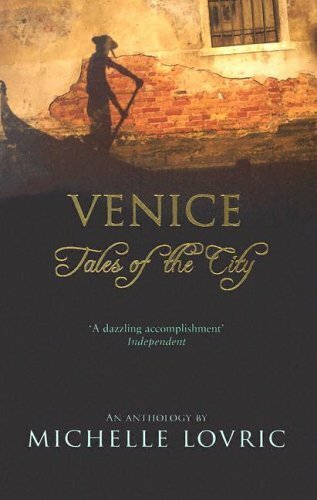 Michelle Lovric, whose novels Carnevale and The Floating Book were both inspired by and set there, believes that Venice is the most feminine city in the world.